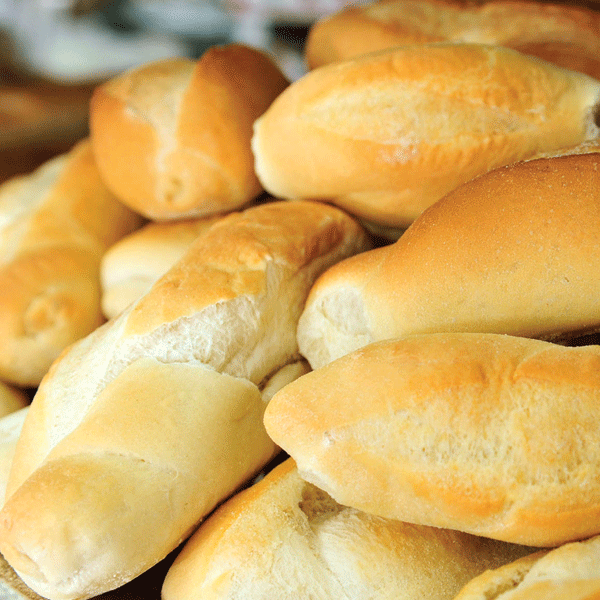 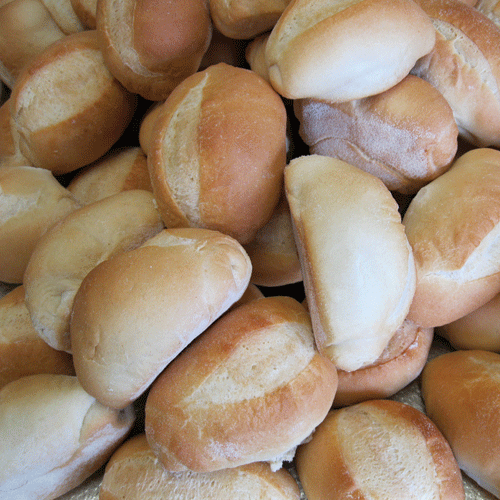 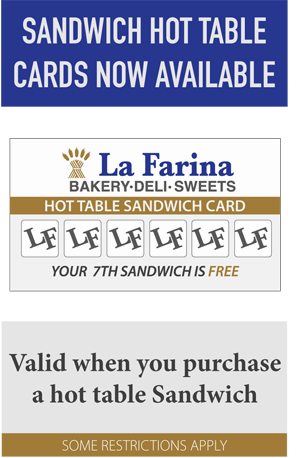 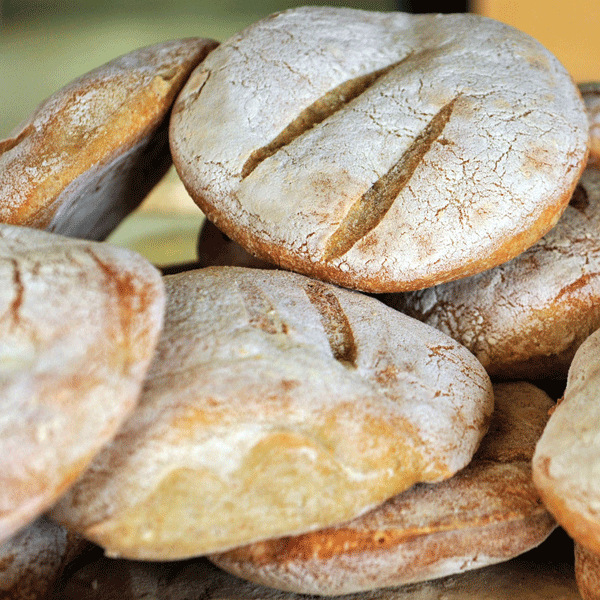 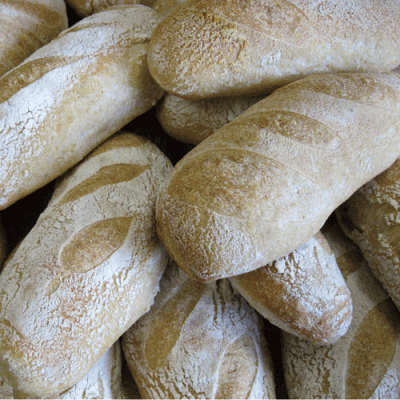 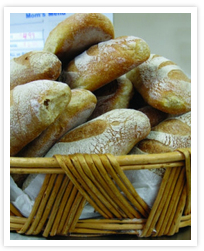 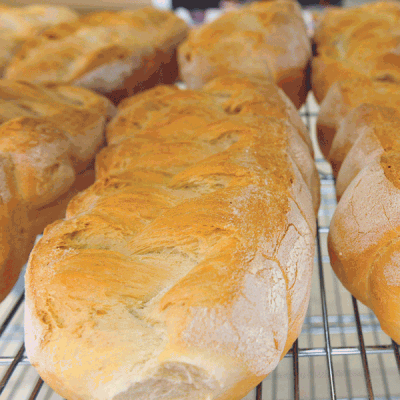 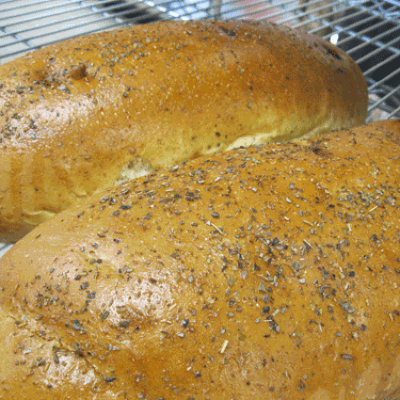 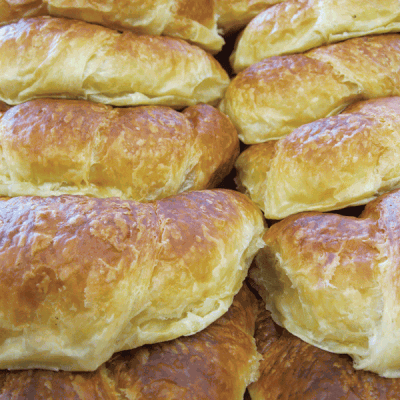 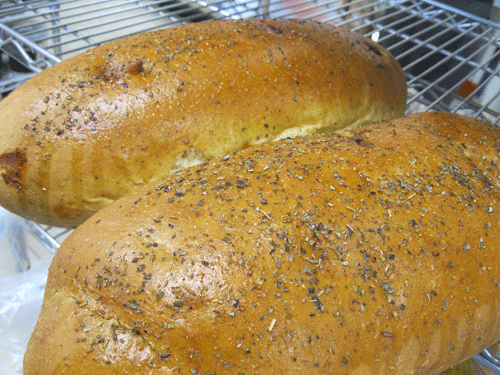 La Farina Bakery has been baking authentic goods in Niagara since 2000. Since we started, we’ve become an award-winning bakery with a reputation for making fresh, delicious treats with a smile! 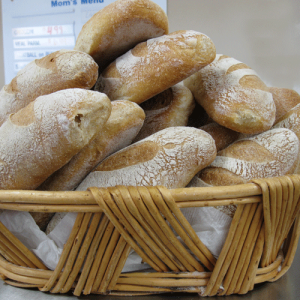 Our Head Baker and owner, along with his wife and dedicated staff, bring together the best Italian pastries, breads, cookies, specialty and wedding cakes in town. 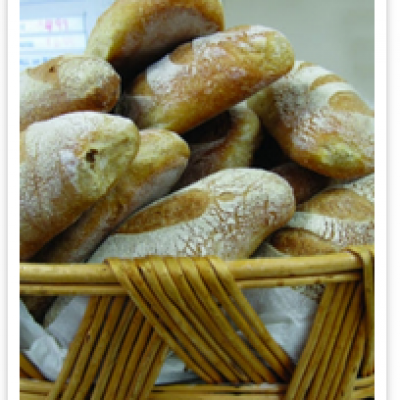 Our Head Baker has over 50 years of experience and has had the opportunity to work all over the world including Italy, Toronto and New York City. 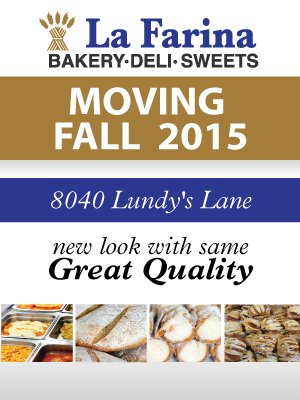 Drop by our bakery on Lundy’s Lane to taste and see for yourself what all of the fuss is about!